Helena has been working in the St Albans property market for over 15 years; there isn’t a school catchment, Ofsted rating or parking condition she could not tell you about. 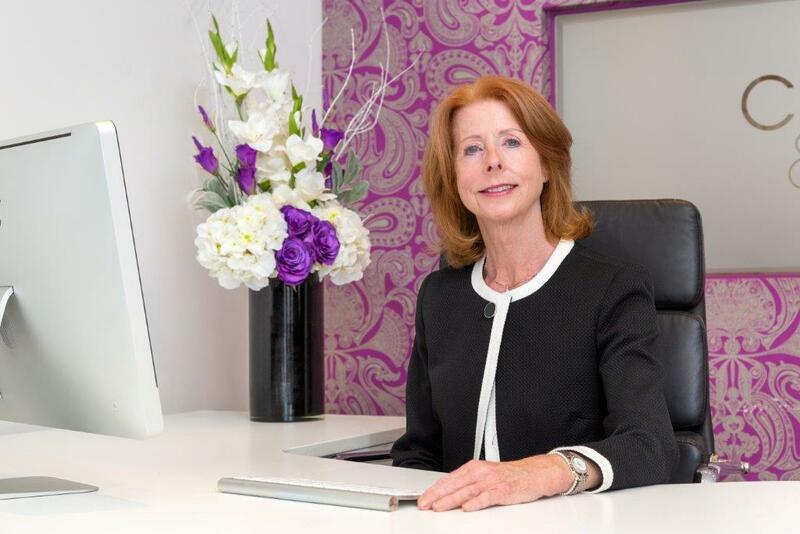 Helena prides herself on being honest and determined in providing first class, personal service to our clients from registration right through to completion to ensure strong client relations throughout the process; Thus advising the right path for each individual. She loves nothing more than seeing first time buyers return to buy family homes and forever homes. Helena resides in St Albans and when not practicing Pilates she can mostly be found walking her dog in Verulamium or enjoying time with her four grand-children.